SOLD with multiple offers, over list price. SHOWINGS START May 30th after 530pm. OFFERS REVIEWED June 6th. Welcome to this immaculate family home in the heart of Windsor Park! This 3-bedroom bungalow offers the cutest curb-side appeal but that’s only the beginning! You will love the open-concept main floor with a modern eat-in kitchen, newer windows and updated gleaming hardwood flooring throughout. The three upstairs bedrooms are all spacious, and a tastefully updated 4-piece bathroom complements them perfectly. 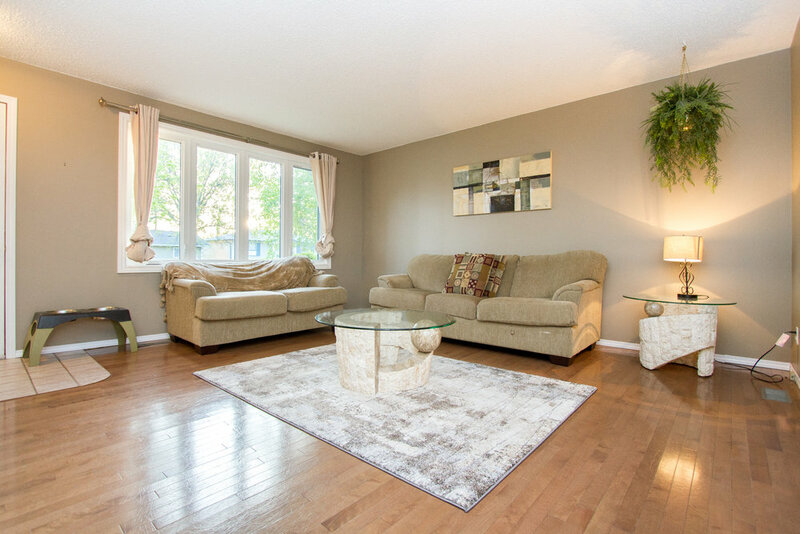 With newer wall-to-wall carpeting and attractive pot lighting, the fully finished basement offers a large rec space is the perfect environment for entertaining or relaxing at home, plus additional office/den (with closet) and stunning remodelled 3-piece bathroom. 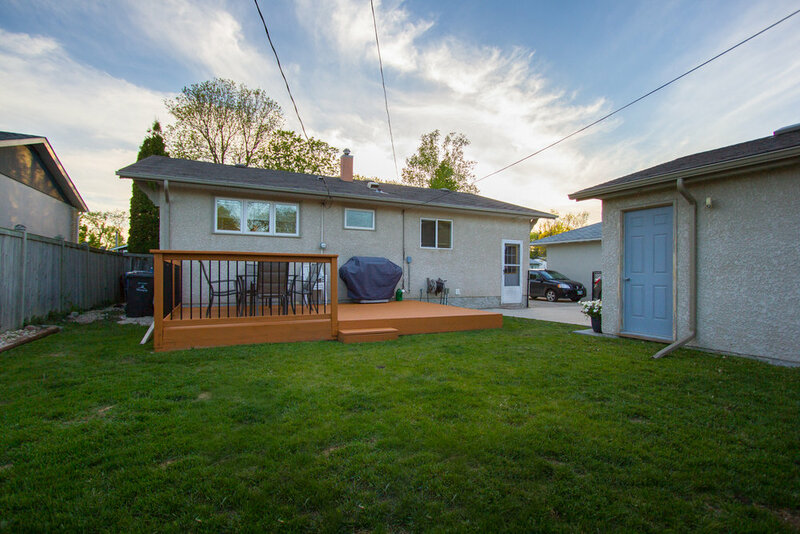 The backyard is beautifully landscaped and the newly stained deck is just perfect for enjoying the summer. Don’t forget to checkout the huge DOUBLE GARAGE built in 2007! What more can you ask for? Call now for your private tour!